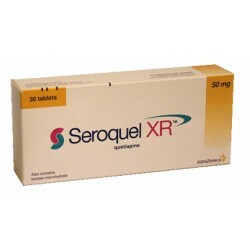 Arimidex reduces the production of estrogen in the body. Lowering the levels of the hormone down in postmenopausal women helps curbs the growth of certain breast tumours, which require estrogen for their growth. Arimidex is normally prescribed to treat breast cancer in postmenopausal women, even when the cancer has reached an advanced stage. 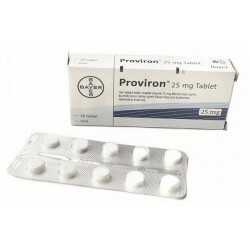 Even if treatment has begun with Soltamax or Nolvadex,(tamoxifen) and the cancer progressed Arimidex may be used. Research has proven that with Arimidex treatment you can stay cancer free at a higher rate than with Nolvadex (tamoxifen) or Soltamax. Arimidex does not terminate cancer cells, as in ‘kill’ them, it only stops or retards their growth. After menopause, estrogen is made in the fat cells of the body, as opposed to the ovaries in younger women. With this change in estrogen production in certain cases it can promote the growth of some cancer cells. 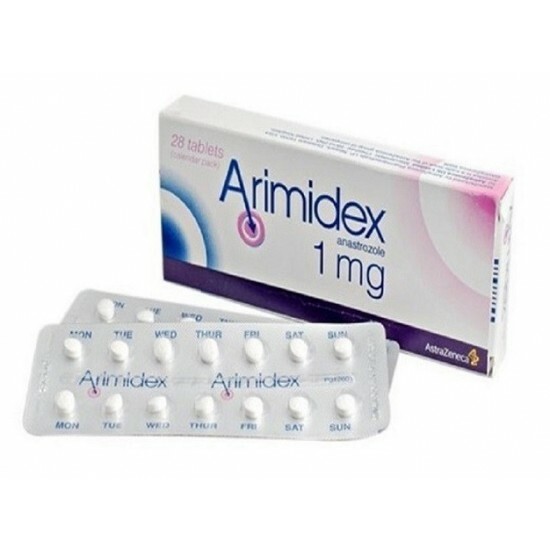 Pharmacological effect: Arimidex is a drug which decrease the oestrogen for women. 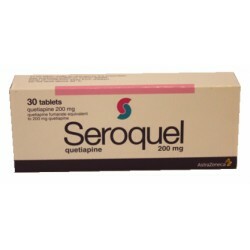 It is used in the postmenopausal period. Arimidex is used in the cure of anti-cancer hormone. This is a medicine taken in an oral form. This therapy lead to the converting of hormones. 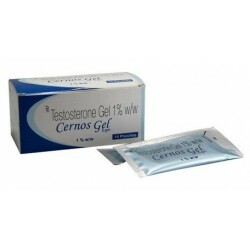 It means it converts androgens into oestrogen which cannot be produced enough in the organism. 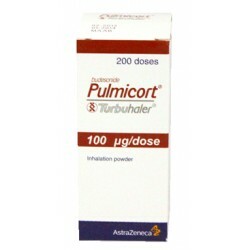 Usage: This is used in remedy of breast cancer especially in an early study. 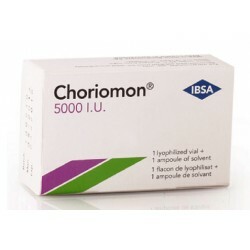 Also in treatment of hormone-receptor negative illnesses. This drug prevent the secretion of bad cells of cancer. It doesn't work with oestrogen meds. Aftereffect: Different allergic reactions among other on the skin. Some symptoms can be like fever, burning of the eyes, skin pain, peeling, purple skin irritations, difficulties in breathing. 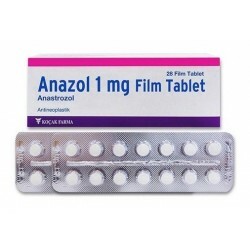 This drug also may bring a bone fracture, problems with glands, fast weight increase. The medicine also provides to contusion of tongue, lips, throat. 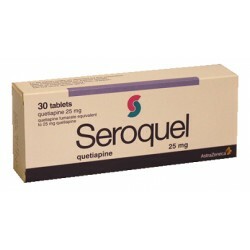 Other effects can be headache, insomnia, osteoporosis, back pain, stomach and liver problems. How to administer (optionally): Administrate one pill in a day in the same time. You can take this drugs with or without food. This is a long time therapy. If you have a progressed breast cancer use it until tumor progression. 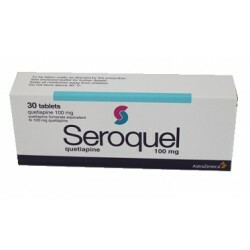 Seroquel 200mg 30 TabsActive Ingredients: Quetiapine FumarateManufacturer: Astra ZenecaOrigin: EnglandDrug Class: Atypical antipsychoticsPharmacologic..
Pulmicort 100mcg Turbuhaler 200 DosesActive Ingredients: BudesonideManufacturer: Astra ZenecaOrigin: SwedenPharmacological effect: Pulmicort is an inh..
Seroquel XR 50mg 30 TabsActive Ingredients: Quetiapine FumarateManufacturer: Astra ZenecaOrigin: EnglandDrug Class: Atypical antipsychoticsPharmacolog..
Seroquel 100mg 30 Tabs Active Ingredients: Quetiapine FumarateManufacturer: Astra ZenecaOrigin: EnglandDrug Class: Atypical antipsychoticsPharmacologi..
Seroquel 25mg 30 TabsActive Ingredients: Quetiapine FumarateManufacturer: Astra ZenecaOrigin: EnglandDrug Class: Atypical antipsychoticsPharmacologica..
Nexium 40mg 28 TabsNexium is used to treat heartburn or gastroesophageal reflux. 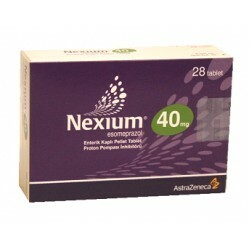 Esomeprazole magnesium is the active ingredient in Nexium. Nex..